You have 1078 characters. Don’t forget to add important and relevant keywords in your description to improve your iTunes app page and optimize your SEO. Affirmations in New Thought and New Age terminology refer primarily to the practice of positive thinking and self-empowerment—fostering a belief that "a positive mental attitude supported by affirmations will achieve success in anything." More specifically, an affirmation is a carefully formatted statement that should be repeated to one's self and written down frequently. For an affirmation to be effective, it needs to be present tense, positive, personal and specific. Now user can edit in affirmation and put on a picture. can send updated affirmation picture on social media. 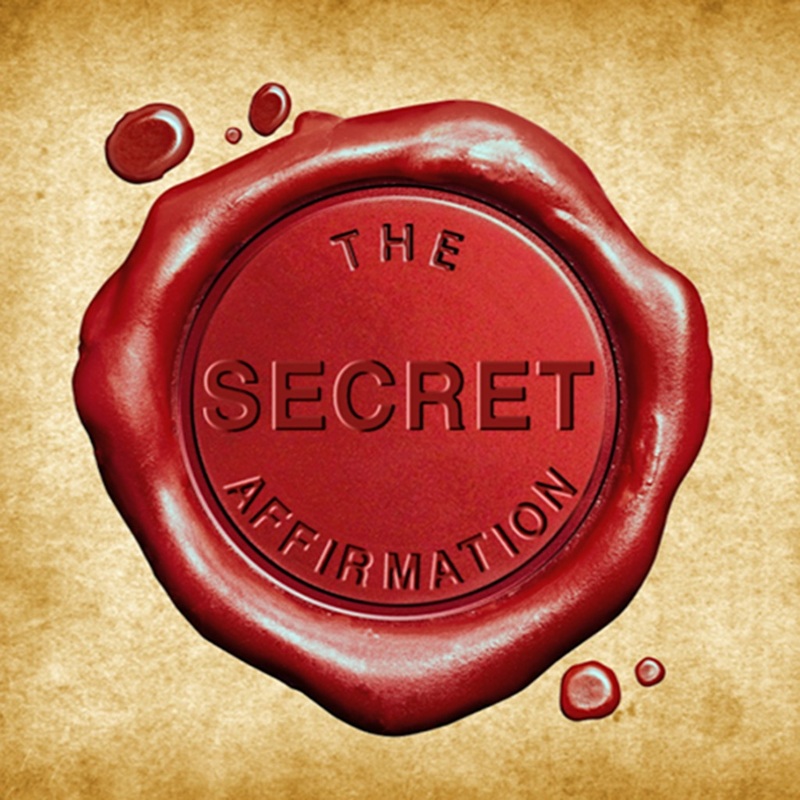 The Secret Affirmation Daily brings the wisdom to you in a form of Mobile App, wake up every day, with life changing Affirmations, starting today.